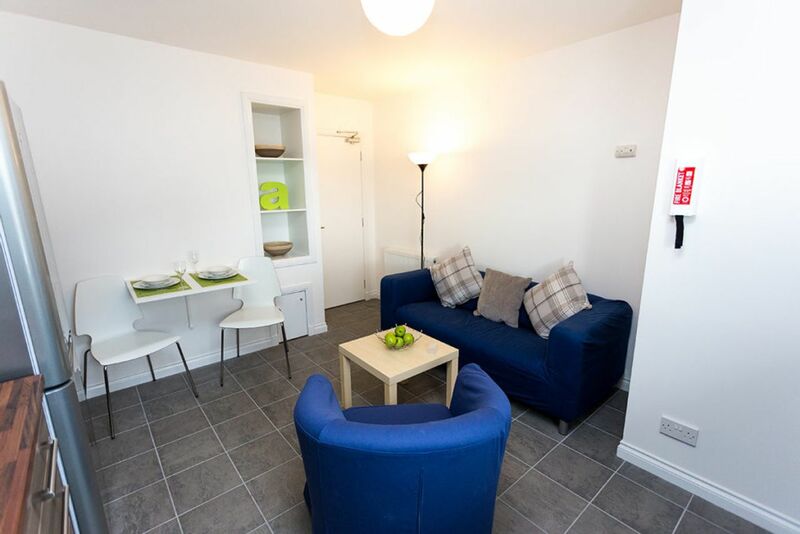 Your student accommodation is perfectly placed just minutes from Aberdeen University. Hop on a bus to head to Robert Gordon University or be in the city in under 10 minutes. Go shopping in one of the city’s shopping centres, or browse boutiques as you walk on the cobblestones taking in views of the iconic grey granite buildings. See a film at Belmont Filmhouse or see a dance performance or play at The Lemon Tree before going for drinks in a pub, bar or club. 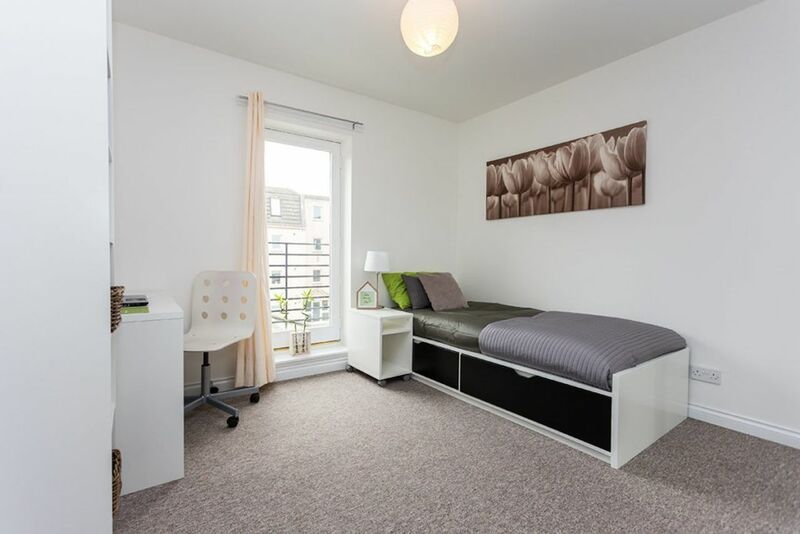 Choose from a standard, superior or premium three-bedroom flat to create your perfect student housing in Aberdeen. Each apartment has a fully-equipped kitchen with appliances like a dishwasher, washer and dryer to make life that little bit easier. Wi-Fi, utilities and the housekeeping of common areas is all included in your rent and, with a management and maintenance team on hand, you won’t have worry about a thing. Come home and park your car in the secure, gated car park, or leave your bike in the bike store. 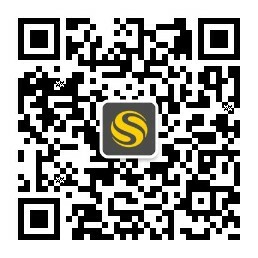 Check to see if any parcels have been delivered for you while you were out. Take regular screen breaks and sit out in the garden to get some fresh air as you make friends with fellow residents. 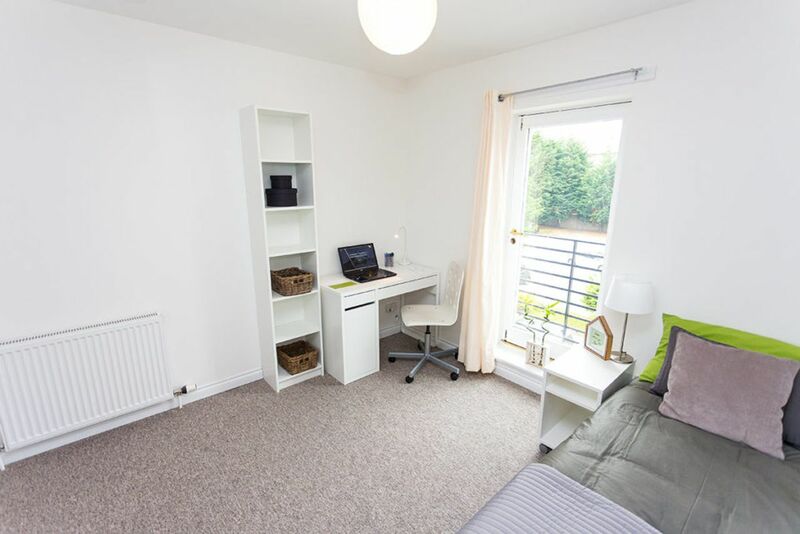 When the time comes to knuckle down and get on with revision or assignments you can always retreat to your private bedroom and study at your desk. Wir haben leider keine Unterkunft gefunden, die deinen Wünschen entspricht.Alle Privatzimmer in Linksfield ansehen.